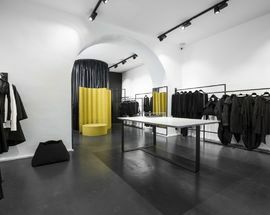 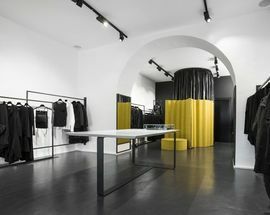 For the cutting edge of Croatian couture this is arguably one of the best addresses in the country, with racks of unique and edgy clothing reinforced by a fascinating selection of jewelry and accessories. 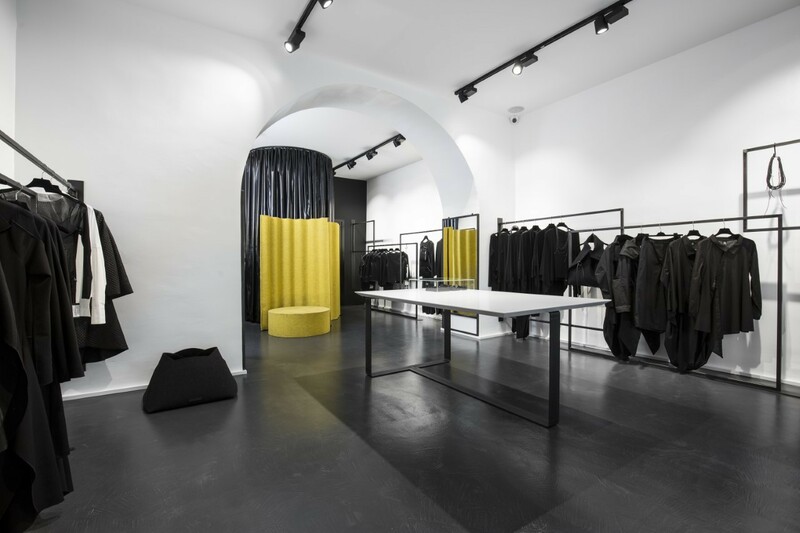 Standouts include brooches by Eva Lumezi, luminous glass jewelry by Vitrum in Fabula, and the enigmatic, alluring, matt-black bags and necklaces made from recycled rubber by the Zagreb-based design team Gooma. 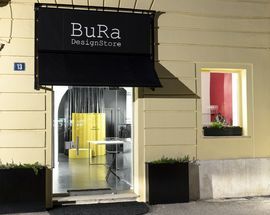 Bura means “storm” in Croatian and anyone interested in contemporary style will be blown away by this stuff.